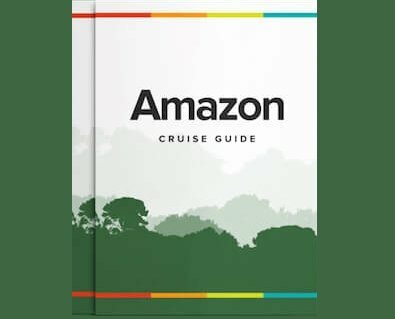 Please note: This Amazon cruise deal is valid for new bookings only, cannot be used in conjunction with any other offer, and is subject to availability. Offer applies to last-minute bookings with travel a date starting in 90 days or less. - Meet & greet at the international airport. - Go over the details of your program, Q&A session with your local guide. - Rest up, or find your feet and head out to feast on some local dishes or pisco sours! - Meet & greet at Cusco’s airport, transfer to the Sacred Valley. - Acclimatize to the altitude as you’ll be 9,500ft. above sea level. - Visit the Inca ruins at Pisac and its beautiful market. - Peruvian barbeque lunch and the famous Peruvian Paso horse show. - Private guided tour of the Sacred Valley and Ollantaytambo ruins. - Visit the famous Salt Plans of Maras. - Private transfer in the morning to Ollantaytambo. - 1st Class Vistadome train to the town of Aguas Calientes (near Machu Picchu). - Get ready for your private guided tour of Machu Picchu! - City tour of Cusco with a local, private guide. - Visit the Temple of the Sun and the Colonial Cathedral. - Dine on local Andean dishes or toast to your vacation with a Pisco Sour!